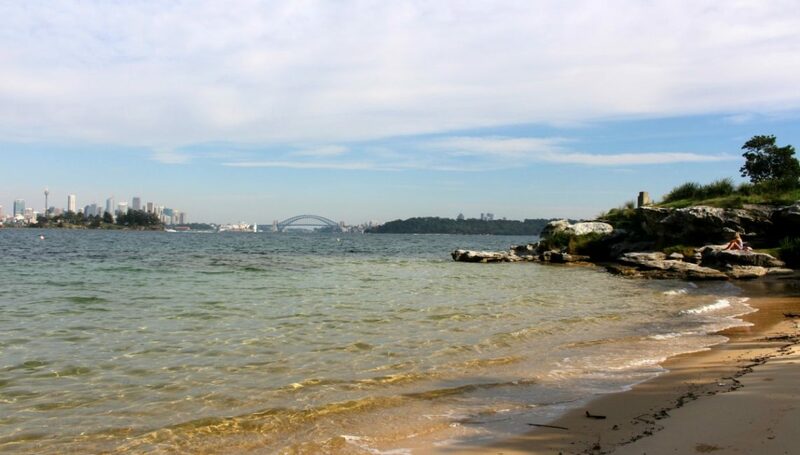 This list of the best camping spots near Sydney will help you choose a great campsite whether you are a visitor looking to explore a little more of Sydney, or a city dweller just wanting a dose of nature close to home. 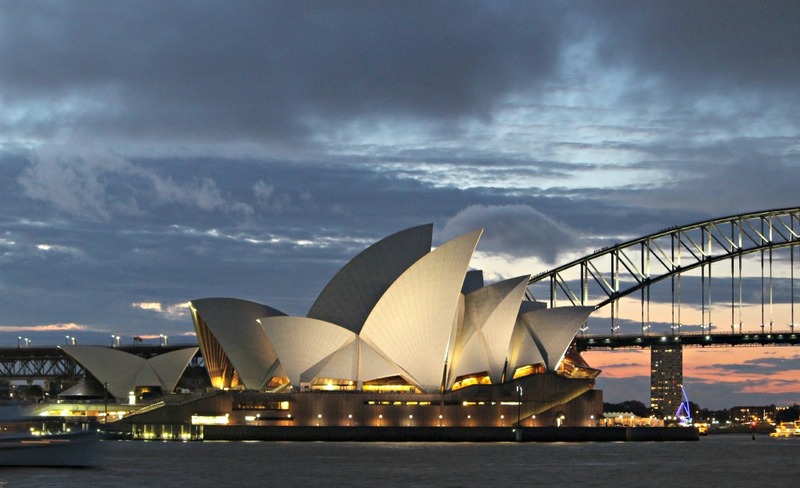 There are several great places in and around Sydney where you can sleep out under the stars. You might wonder why I am posting this my list of the best camping spots near Sydney as we head into winter but with our relatively mild weather, it’s a great time to sit around a campfire. If you are planning a summer camping holiday the best spots book out early, so it’s a good time to start making plans. Whether you are new to the great outdoors or an old school camper, there is something below I think you will like. Upper Colo River – if you really want to get away from it all. 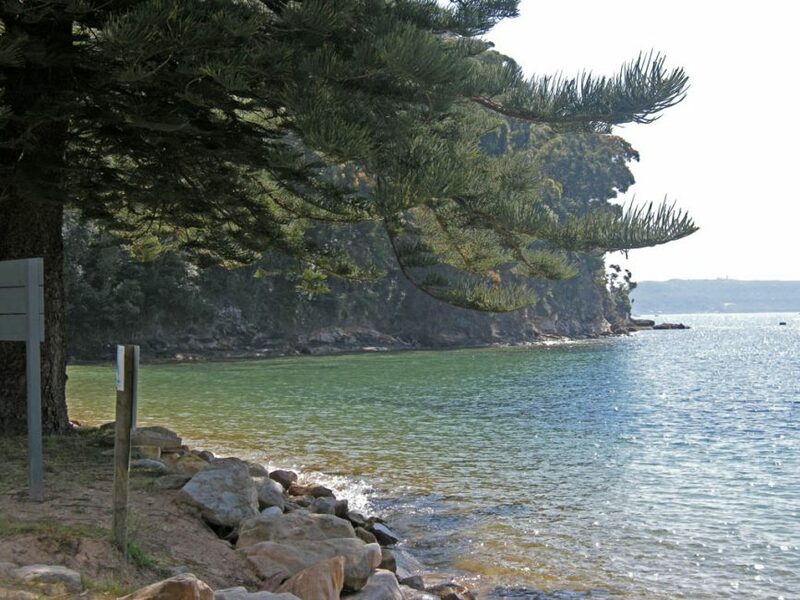 Do you have a favourite camping spot in Sydney? I would love to hear about it. 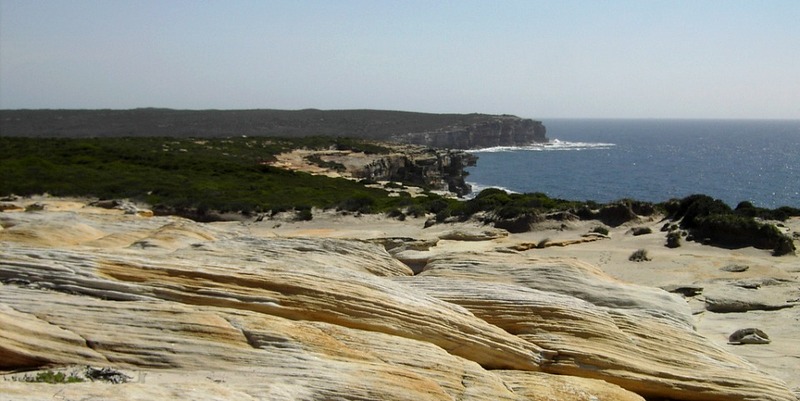 A little over an hour south of Sydney will get you to the Royal National Park and Bonnie Vale Campground in Bundeena. Located on the riverfront with a lovely sandy beach Bonnie Vale campground has 74 unpowered sites in a beautiful bushland setting. There are also hot showers and flush toilets so you won’t have to rough it too much. 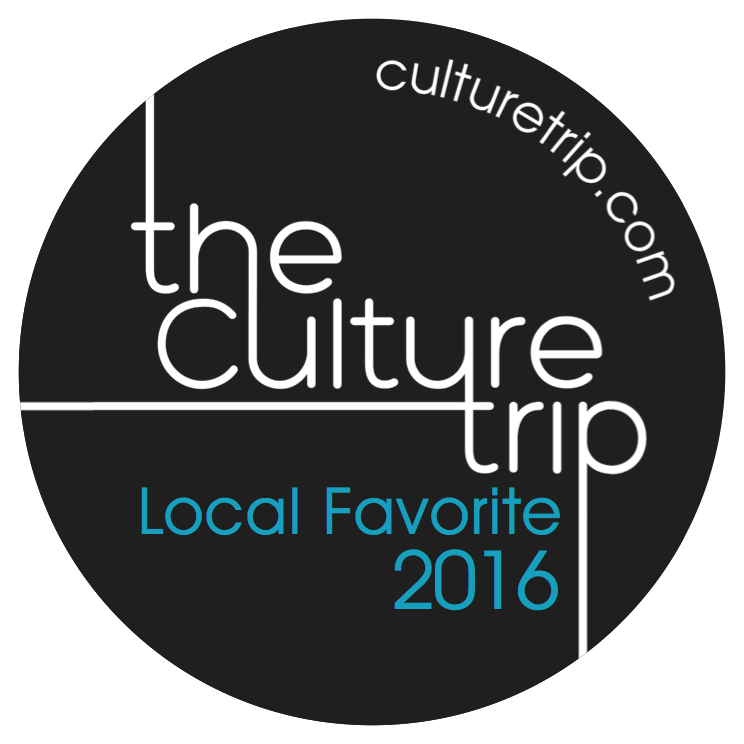 It’s a hidden gem that is family friendly and feels 100 miles away from city life. Civilisation, in the form of cafes for an excellent hot breakfast, is only a 15-minute walk away. You can reach Bonnie Vale by public transport – take the train to Cronulla and the Bundeena ferry. From the wharf, it’s about a 15-minute walk. In the summer months, the campground is popular, particularly in school holidays, so bookings are recommended. 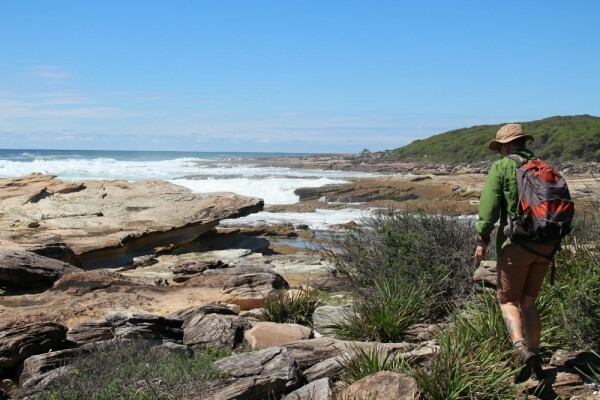 See the Royal National Park website for more details. Located in Kuring-gai Chase National Park approx 30km from the CBD, the Basin is the perfect spot for you if you want to get away from it all. The site is only accessible via private boat, Palm Beach ferry, or on foot from West Head. 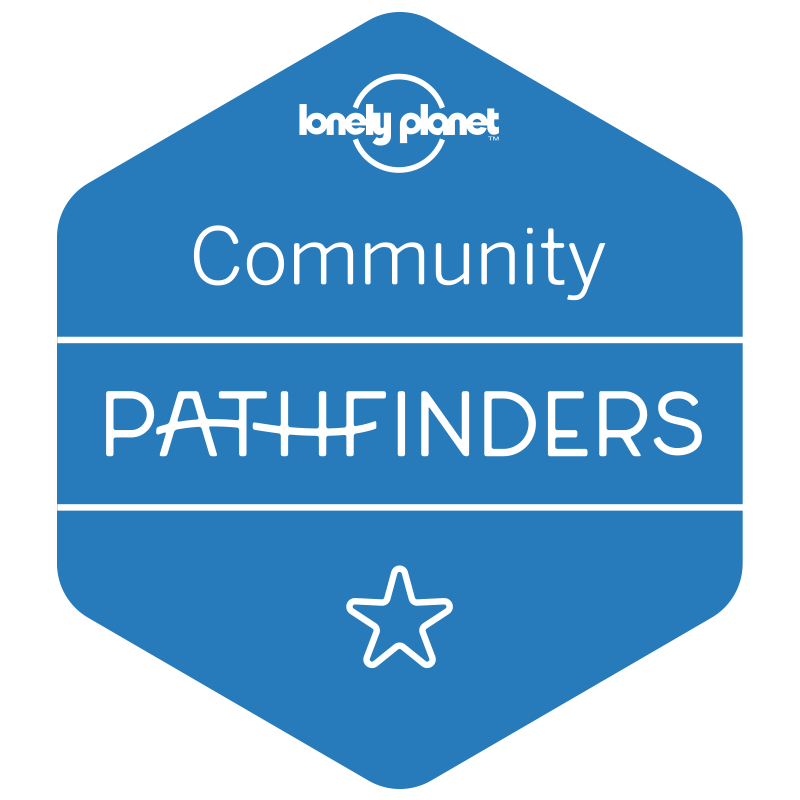 The difficulty in getting there doesn’t stop keen campers, though; all 400 sites fill up in summer, not that you would notice as there always still seems plenty of space. There are no shops on site, but a boat stops by most mornings selling ice, coffee and other goodies. 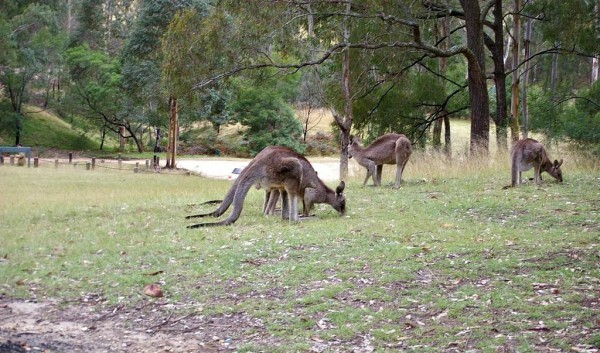 It’s not unusual to spot wallabies, kookaburras and plenty of other local wildlife. The lagoon is great for swimming – calm and clean and safe for kids. As I said, there is no car access, so you have the option of parking your car at West Head and walking in – about 3km or taking the ferry from Palm Beach. Parking at Palm Beach can be expensive so why not try going car free – the L90 bus from the city will get you to the ferry wharf. A little over 50km from Sydney in Glenbrook at the foot of the Blue Mountains Euroka is a great place to spend a night in the wild. There are 40 campsites with basic facilities, pit toilets and BBQs. You need to bring your own firewood and water. Getting there – best by car but you can take the train to Glenbrook station which is 2.5km away. 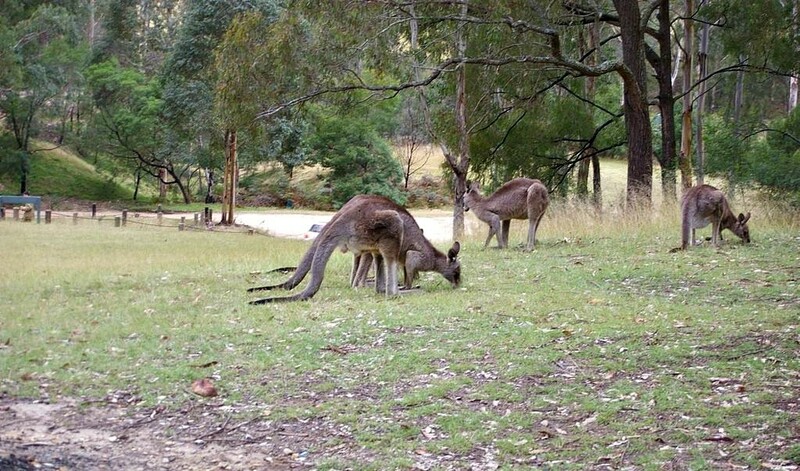 Located on the edge of the Wollemi National Park this campground offers 150 sites in pristine bushland. With a crystal clear river and no mobile reception at all, it’s a perfect getaway. There is a ranger who lives on site and keeps the place clean, and the noise down, after 11 pm. Due to the remoteness of the area, you must have a vehicle to camp here so that you can evacuate yourself in the case of an emergency. The facilities are basic; cold showers, flush toilets and bbqs. There are rainwater tanks, but they suggest you bring your own water in with you. The campground is dog-friendly and great for families. If you are fortunate, you might spot an elusive platypus in the Colo river. Sites can be booked for just $7 per person. Great spots all of them. Bundeena is a true close the the city gem. Upper Colo river and the Wollomi National park is beautiful, Nice Article! Thanks 🙂 Sydney has so many great campgrounds to choose from! Hi, looking to find somewhere close to the city to park a medium size campervan. Going to a Bruce Springsteen gig in feb and it will probably finish late, average boss gigs 3-4 hrs. taxi or public transport back to the van. Any suggestions? My family really love camping, and this year we are planning to visit Sydney. I will definitely recommend this to them.